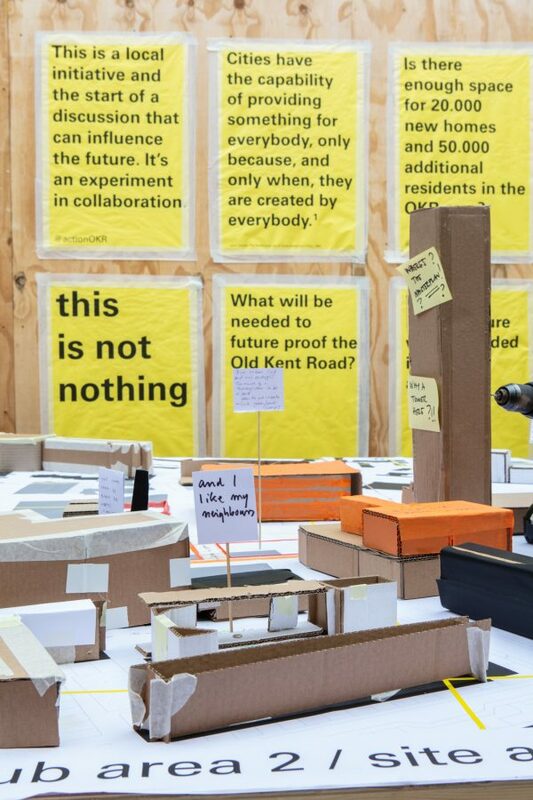 The Old Kent Road will be changed dramatically over the next decade: 25,000 new homes and the Bakerloo Line extension are proposed. 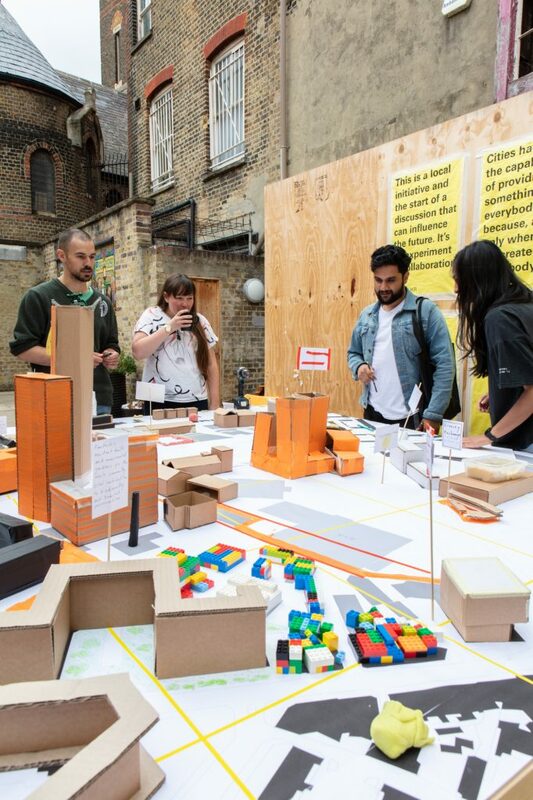 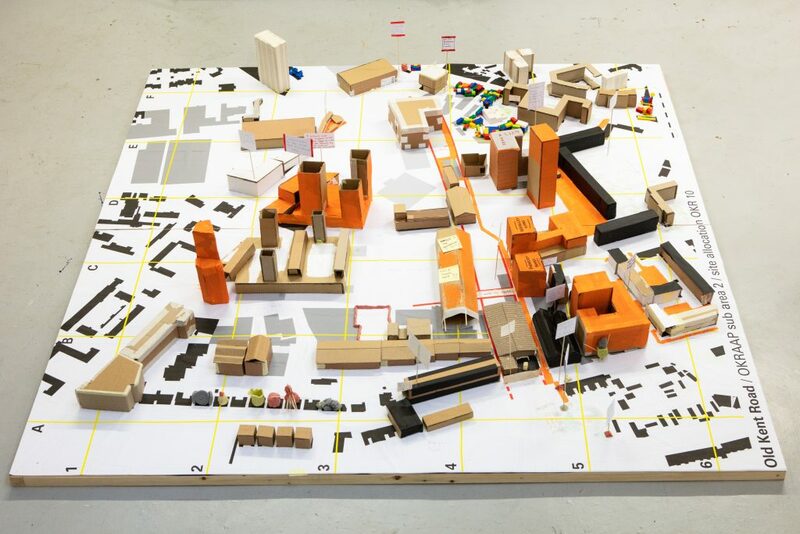 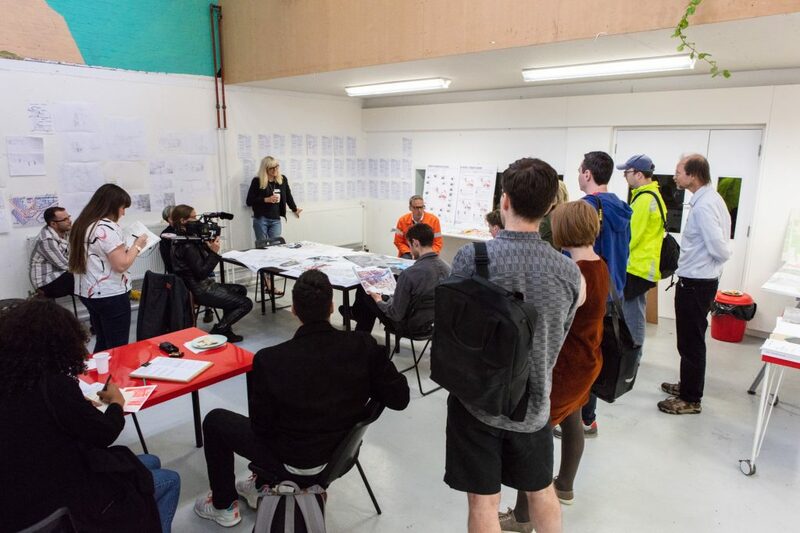 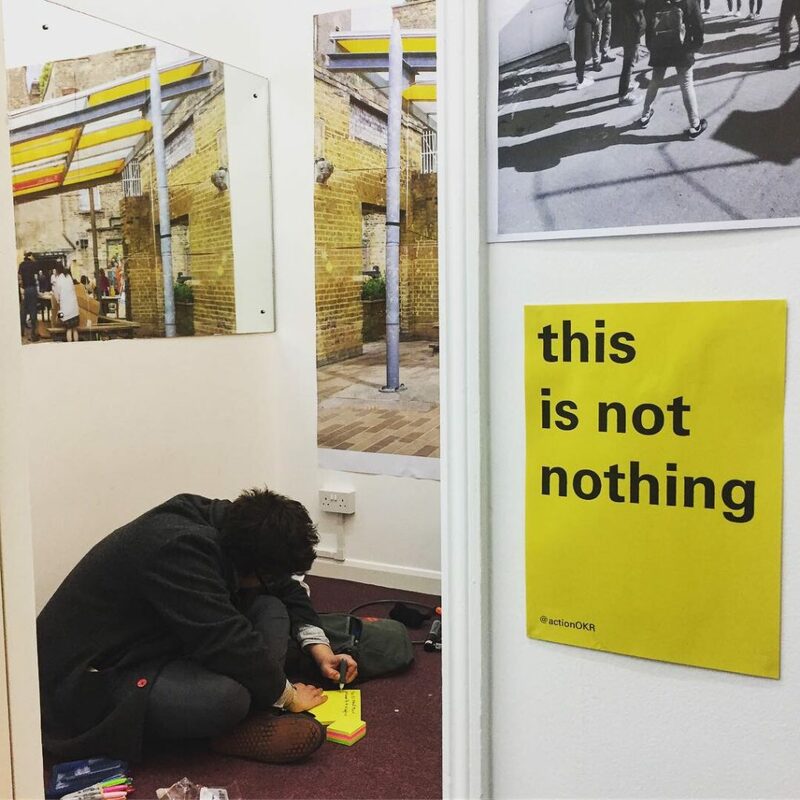 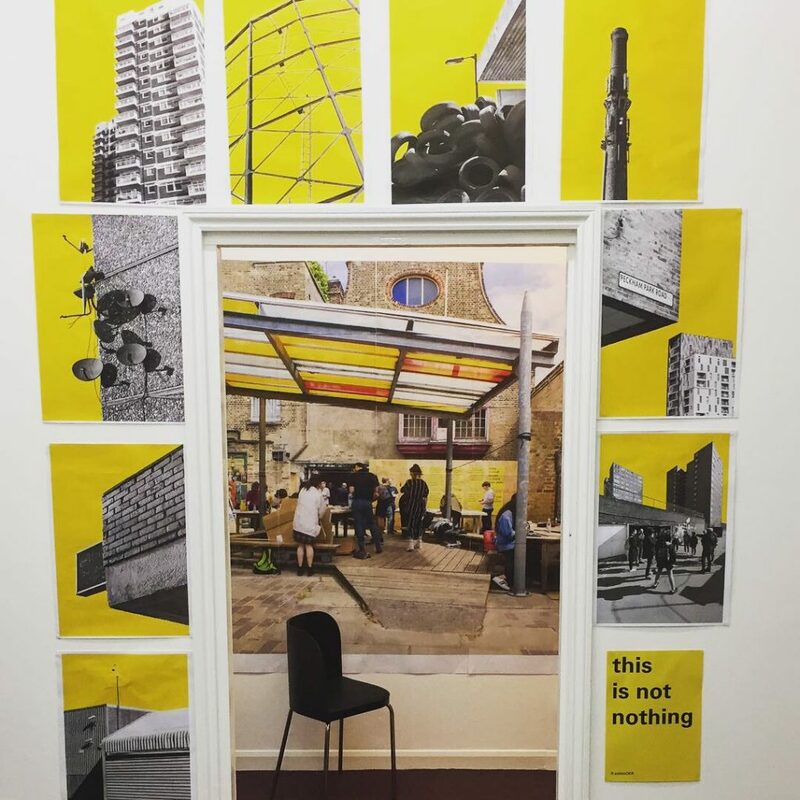 As part of the London Festival of Architecture 2018 what if: projects in collaboration with Cass Cities, Vital OKR and the Peckham Weeklies organised a weekend workshop at the old Livesey Library where a model of OKR sub area 2 was built to explore the impact of future developments and opportunities for locally led improvements. 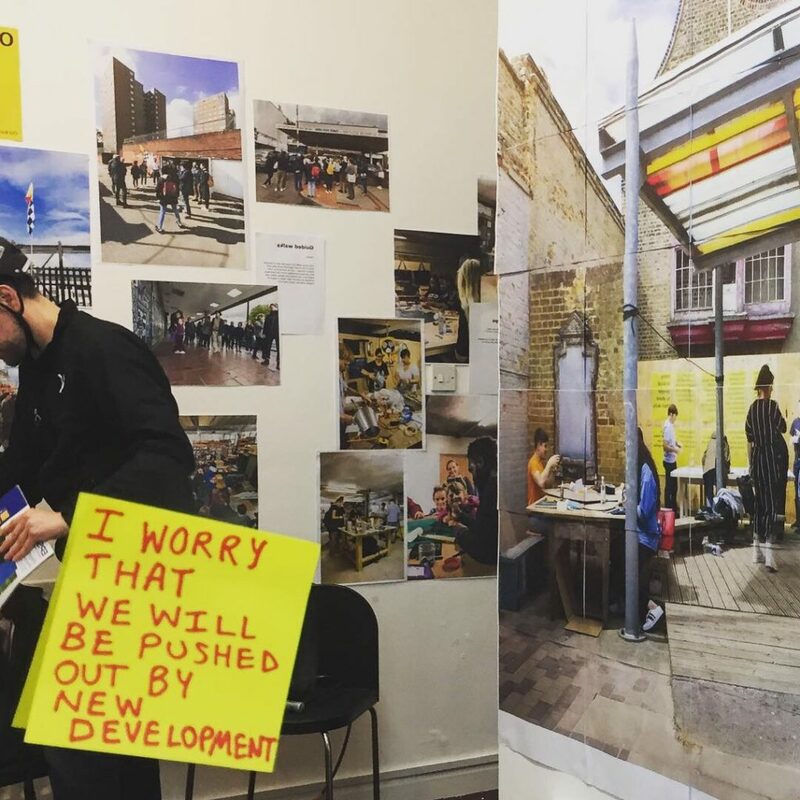 Action OKR has since evolved into an unicorporated community association and a call to everyone with an interest in a good future for London’s Old Kent Road. 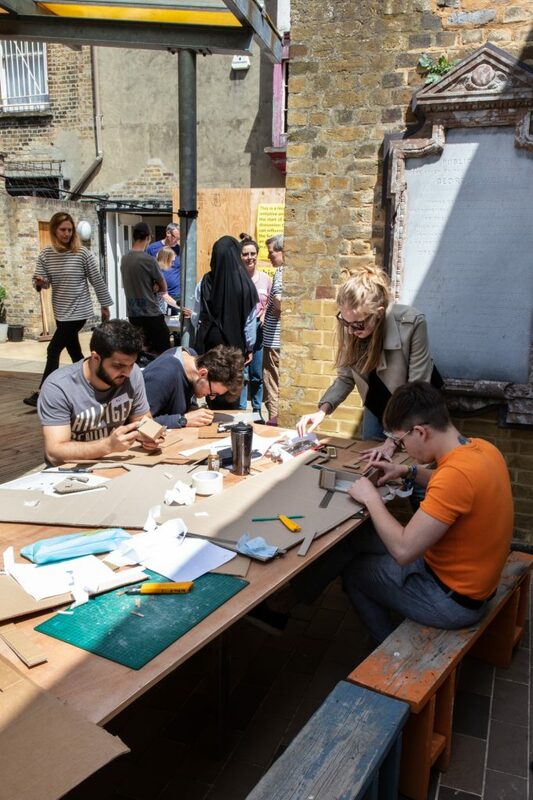 In 2018 the group ran a successful crowdfunding campaign backed by the Mayor to create a dedicated space where residents, businesses, researchers, planners, the council, developers and others can come together to debate and plan the future of this corner of the city. 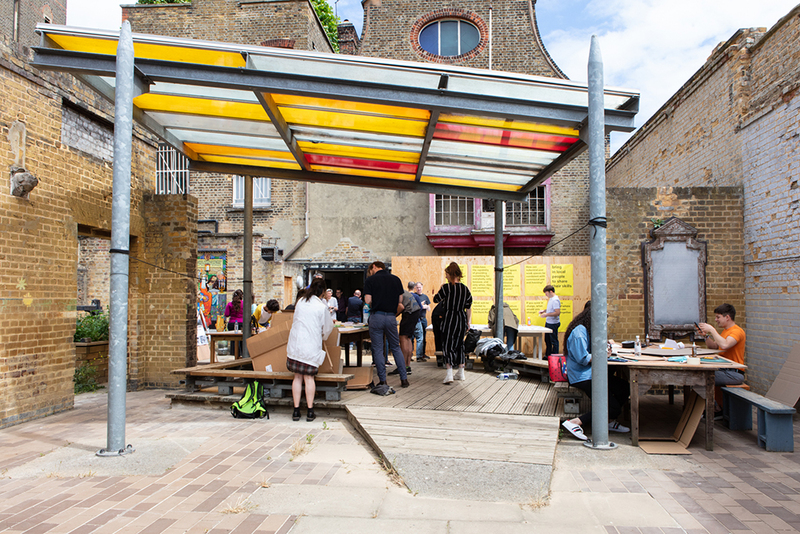 A space that was missing from the Old Kent Road and is currently being established in collaboration with Southwark Council at 231 Old Kent Road. 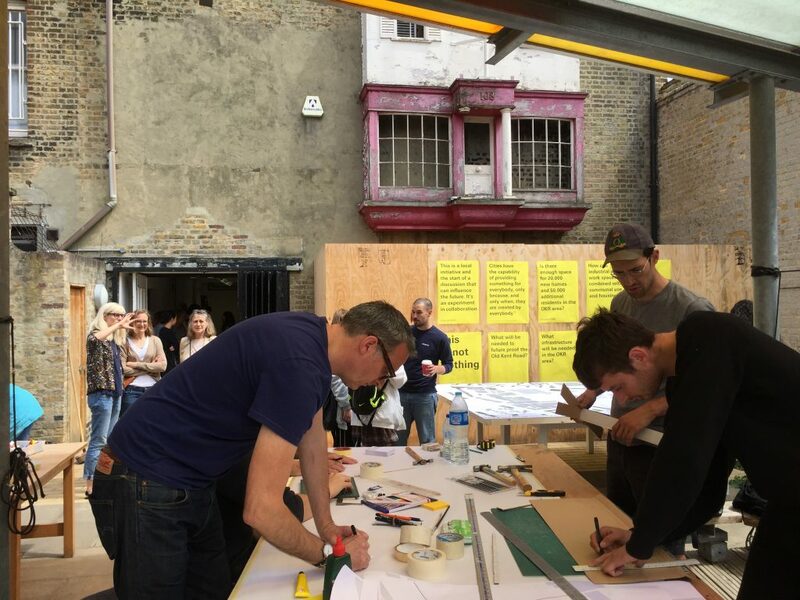 Action OKR is about bringing people together to inform change locally and to deliver projects on the ground.